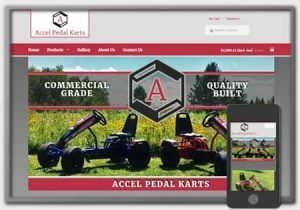 It was a pleasure working with Josh on designing and developing his new eCommerce site for his business, Accel Pedal Karts. It was a pleasure working with Jerry on launching his new ecommerce site, Mail Sways. 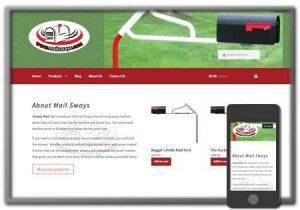 Mail Sways builds and sells premium swinging mail box posts. 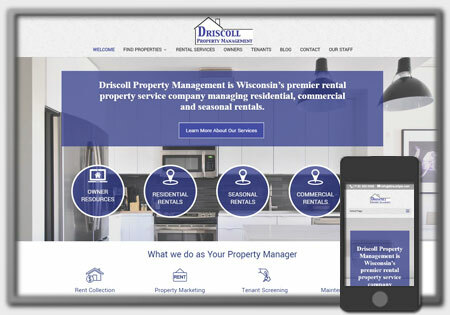 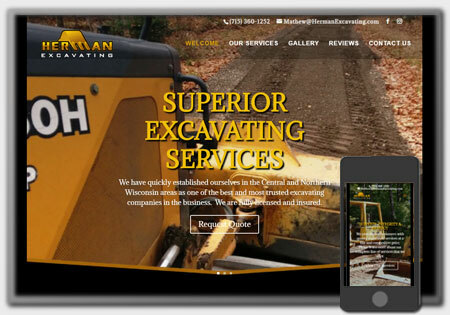 The websites focus was to provide a professional online presence to represent his new business and to be a great platform for ecommerce transactions. 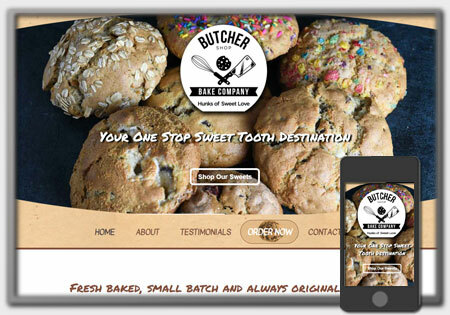 As with most ecommerce site goals, it’s crafted to assure a great experience for visitors to traverse through the site easily learning more about his products and ability to buy them directly on the site.